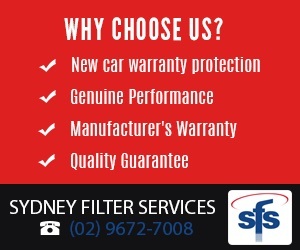 A brand new SAKURA air filter to suit the following vehicles. Nissan Dualis 2.0L 2007-on Petrol. 4Cyl. Inc. Turbo. J10. MR20 Eng.